Lenovo has issued new Moto E phones for year 2017. These are the budget phones Moto E4 and Moto E4 Plus that are available at affordable price and also provide basic snartphone specifications. Mot0 E4 is available in the variations of with fingerprint sensor and without sensor. There is a fingerprint sensor by default in the E4 Plus. The price of Moto E4 is $129 and that of Moto E4 Plus is $179. 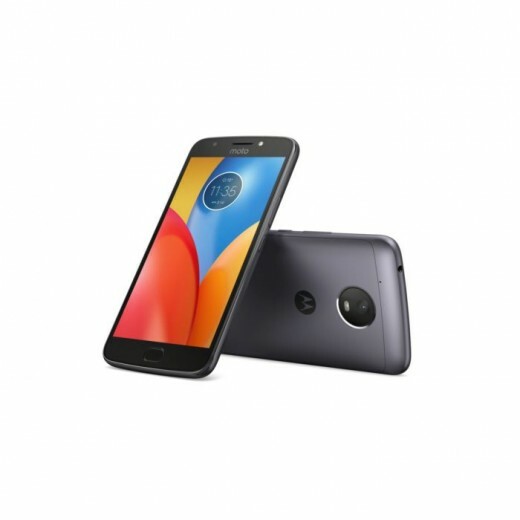 In accordance with a budget phone, the Moto E4 has a mild and general design which looks like a cheaper version of Moto Z that released in 2016. The E4 has a 5” 720p IPS LCD display. 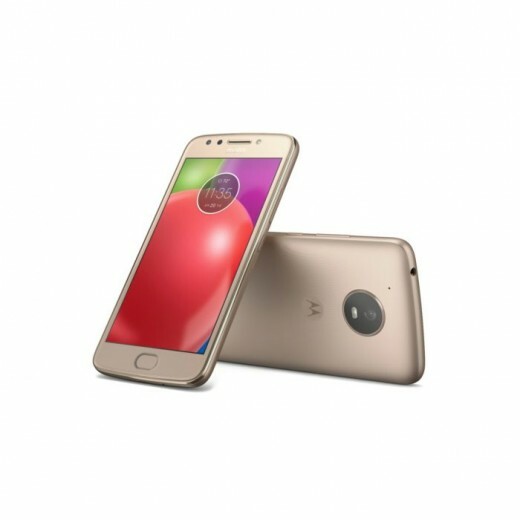 The E4 Plus looks quite similar to the general Moto E4. But the camera and flash in the E4 Plus is a bit pressed along with a chrome border. The higher price of E4 Plus is justifiable as it is available in metal and plastic body, an improvement from E4. The E4 Plus has a 5.5” IPS LCD display while it also includes nano coating that repels water. Moto E4 comes with two versions of Snapdragon 425 or 427 while only Snapdragon 427 is available in the E4 Plus. Both these phones are coming with 16 GB internal memory and 2 GB RAM. The E4 has 8 MP main camera along with a 5 MP front camera with a LED flash. The E4 Plus has the similar 5 MP front camera but a better 13 MP main camera with LED flash. The battery capacity of Moto E4 is 2800 mAh while the E4 Plus has a huge 5000 mAh battery.